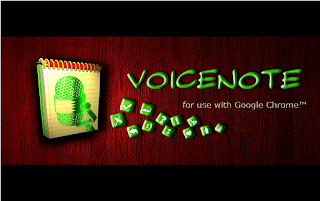 If you are looking for a good free dictation app to use on your browser, VoiceNoteII should definitely make it into your list. This is a pretty basic speech to text application and one of the best speech recognition tools out there. You can use it to easily type with your voice. This is especially useful for converting written or printed documents onto a digital format. 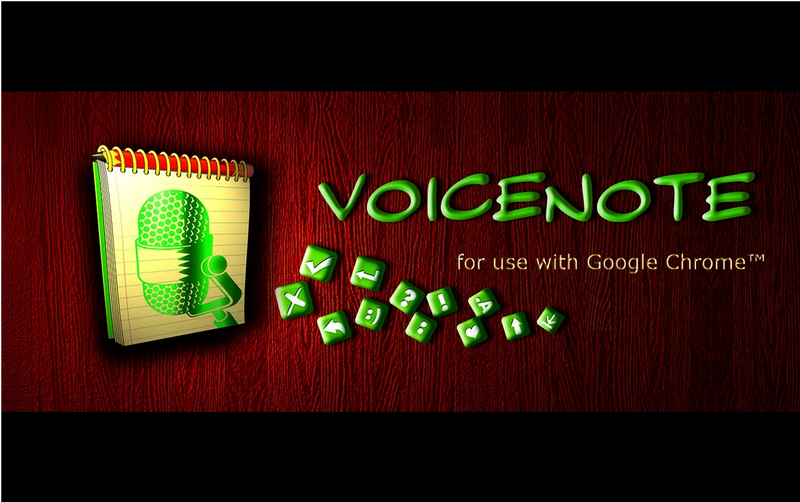 Its voice recognition software does a good job recognizing multiple accents and it integrates several languages.